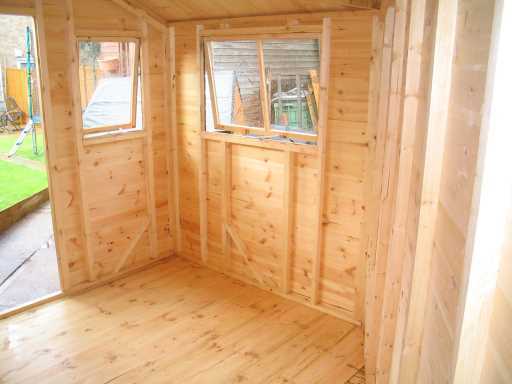 problems opening doors and windows, as the frames can drop out of alignment. 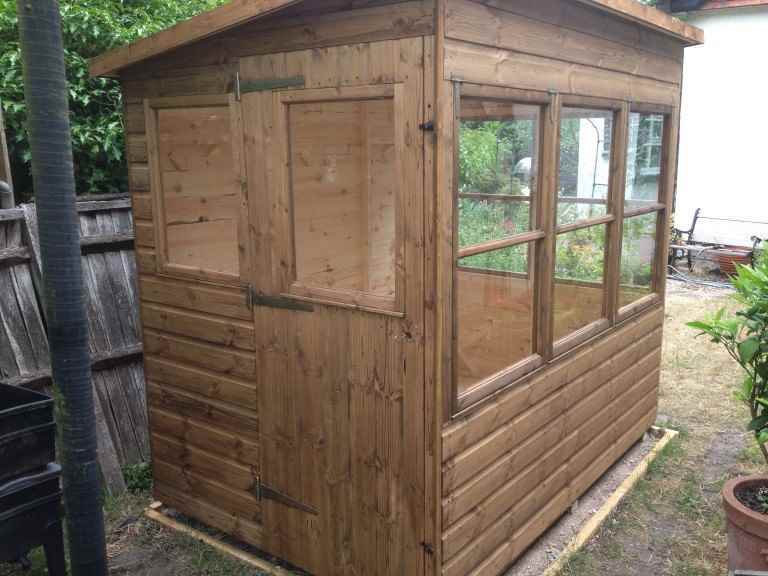 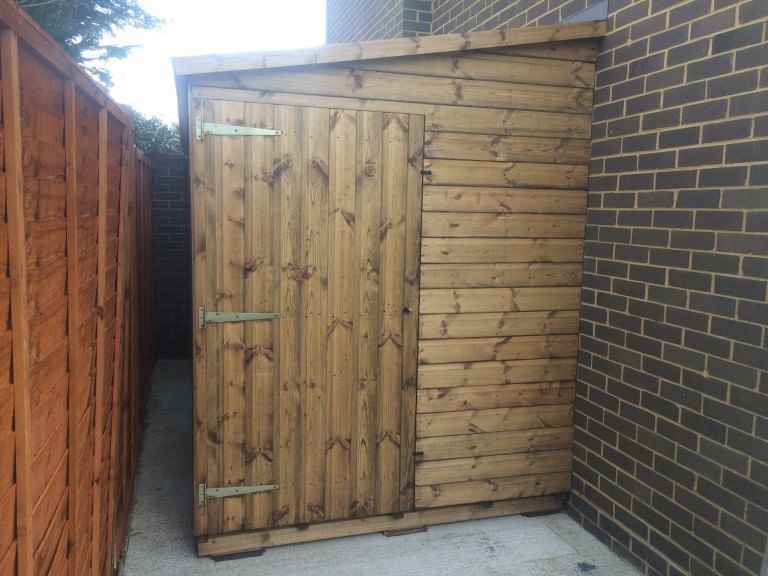 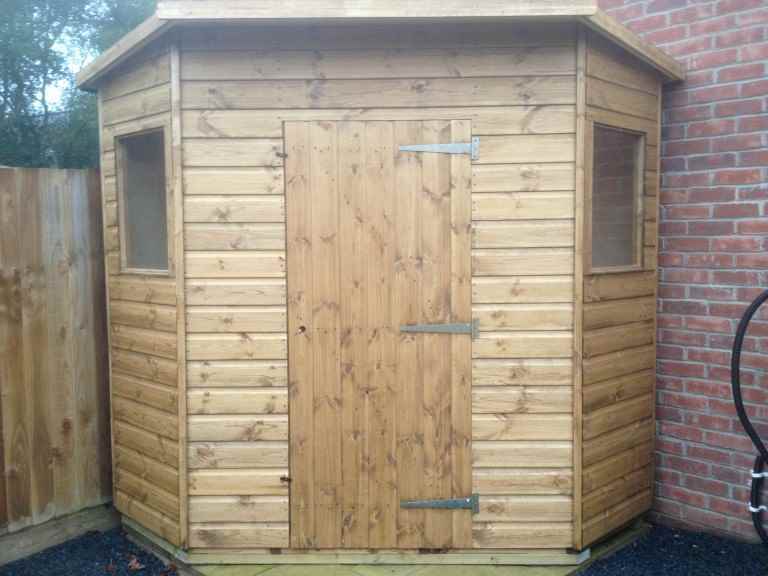 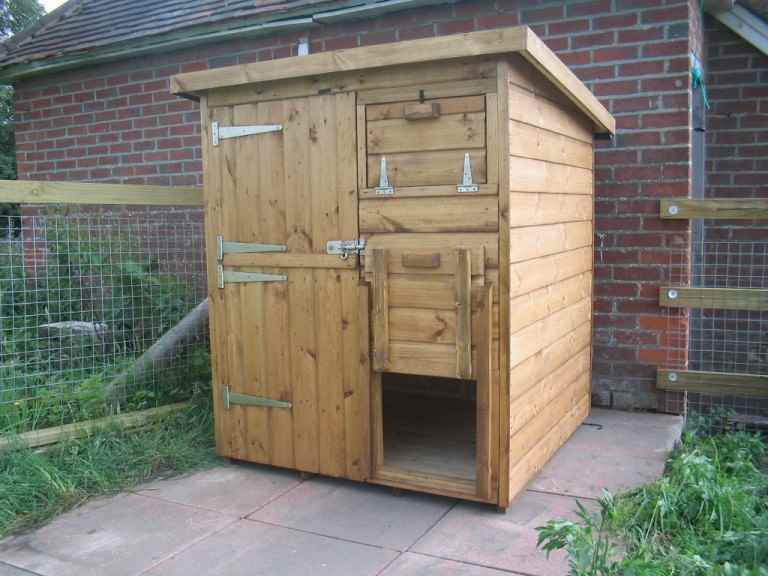 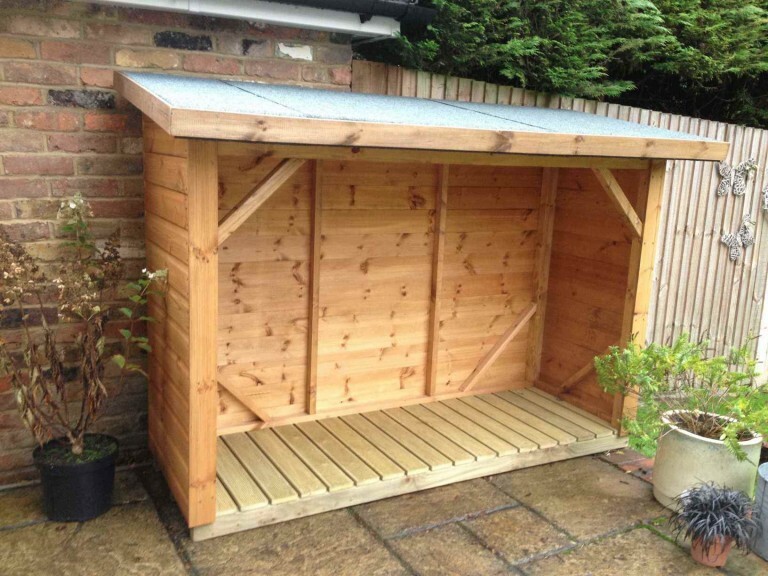 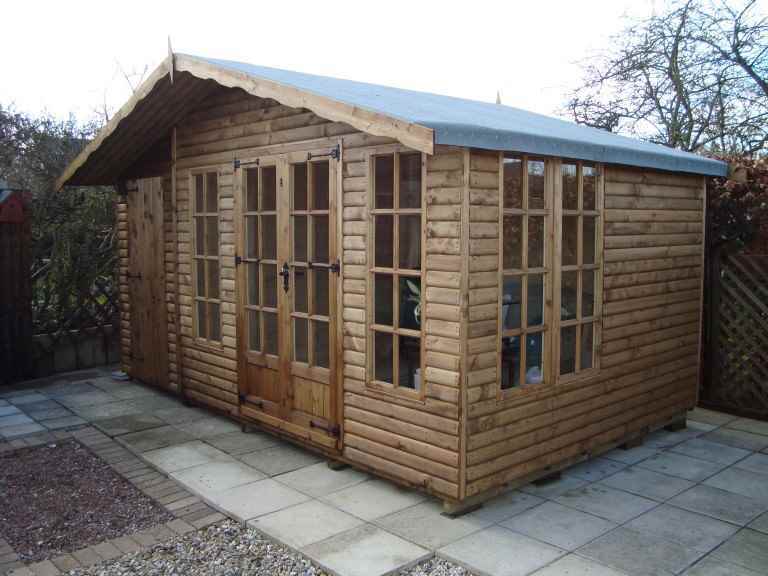 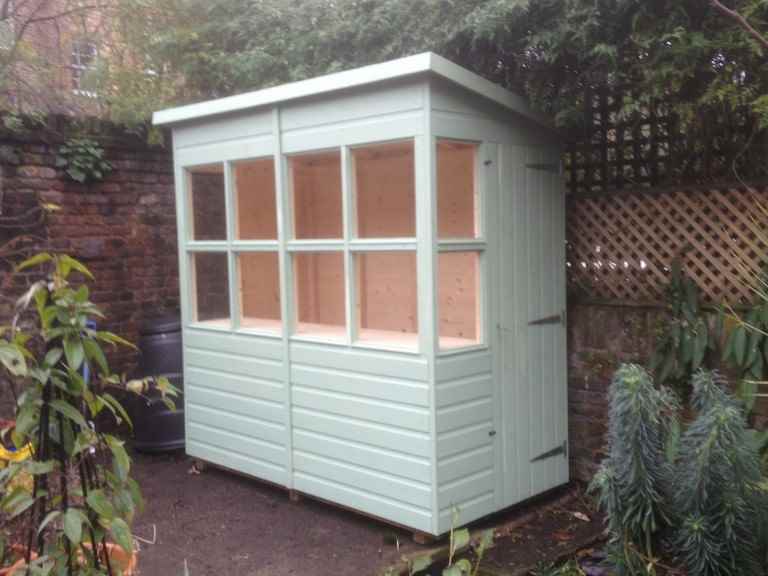 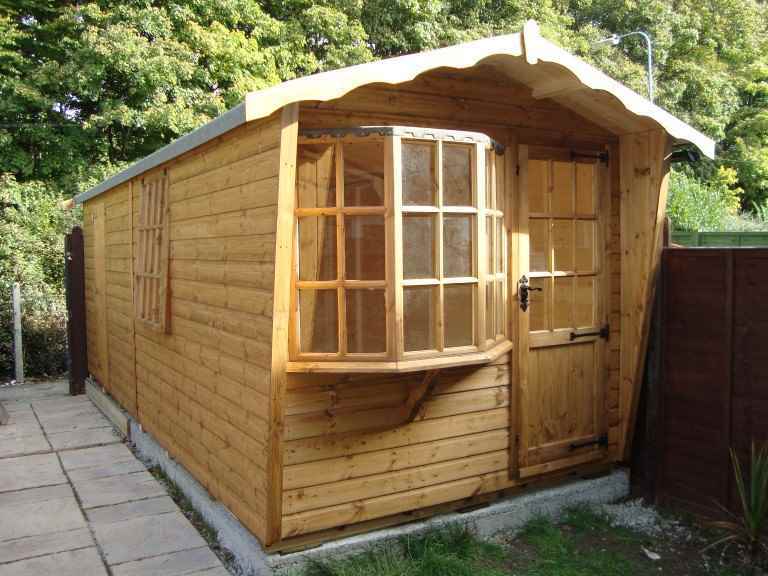 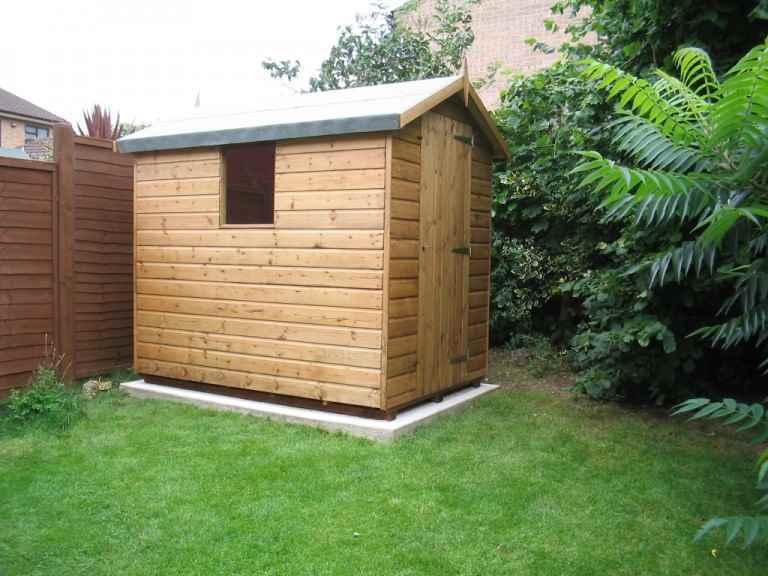 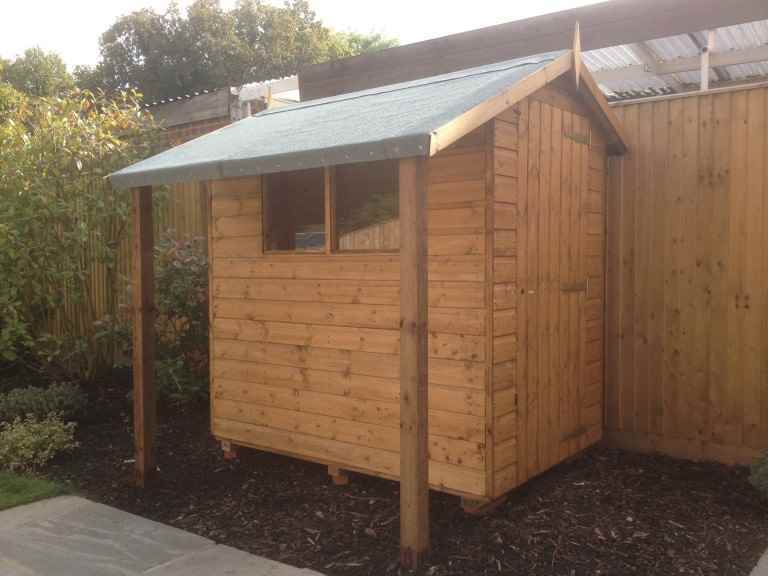 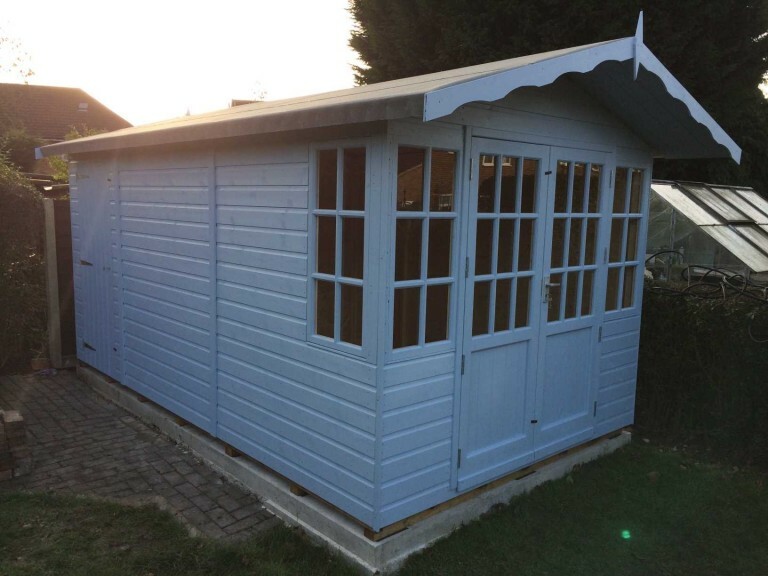 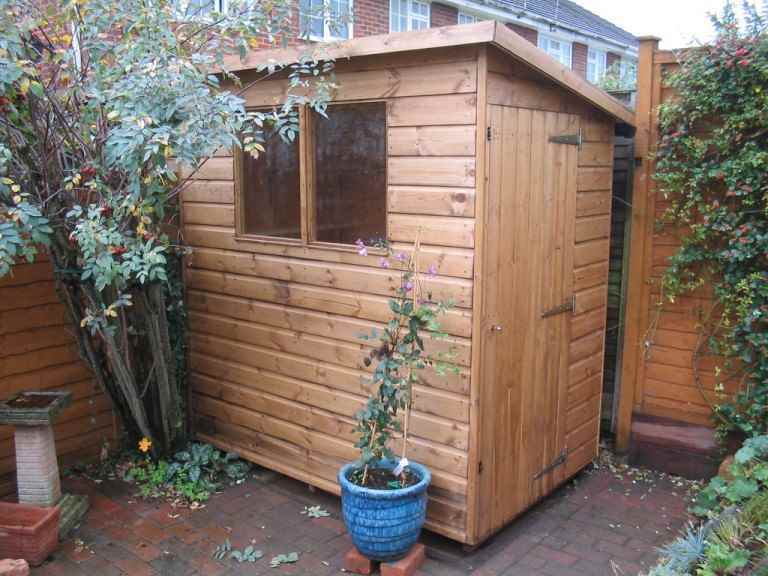 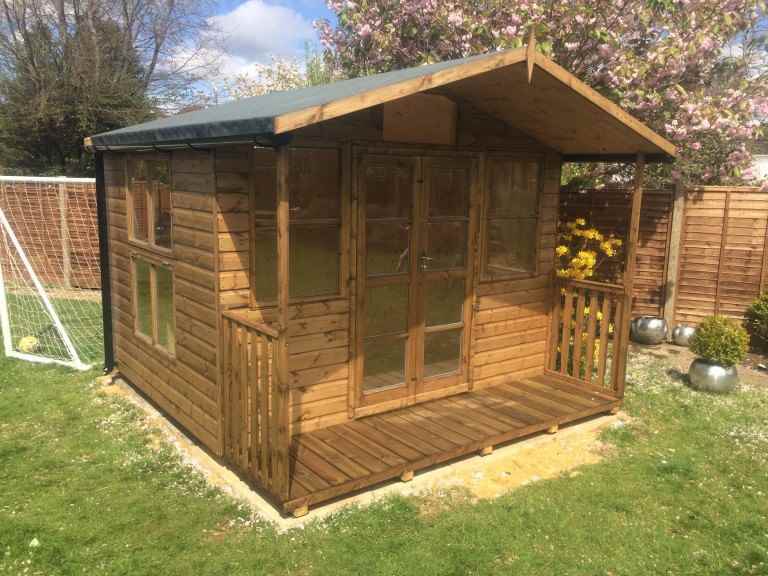 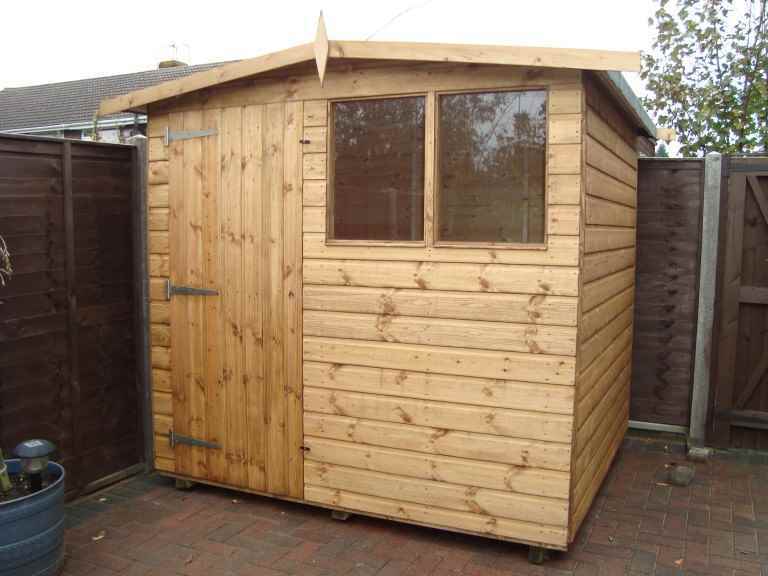 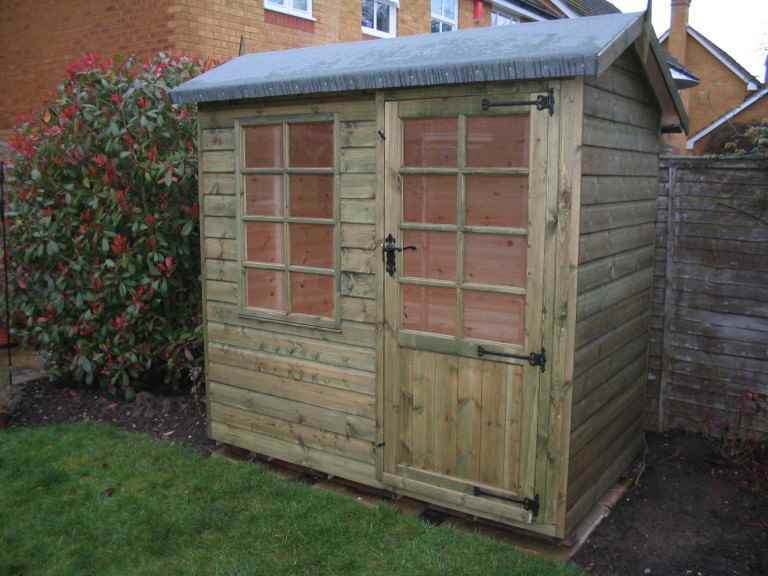 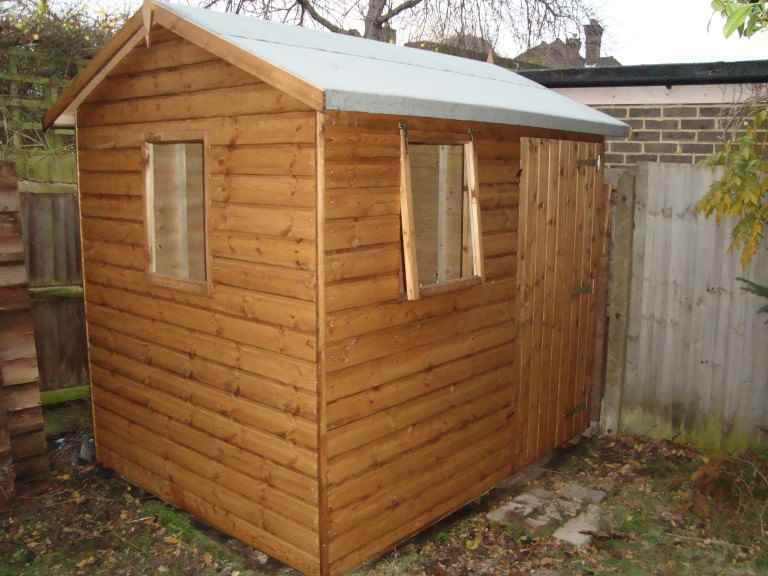 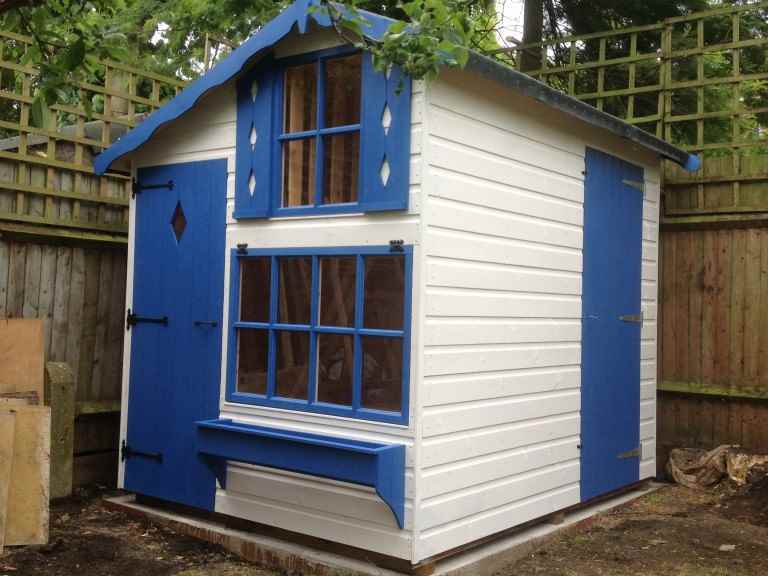 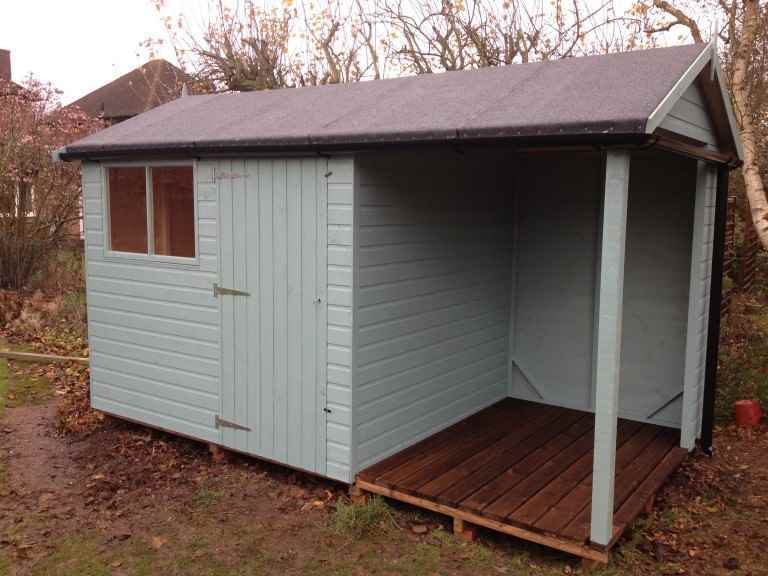 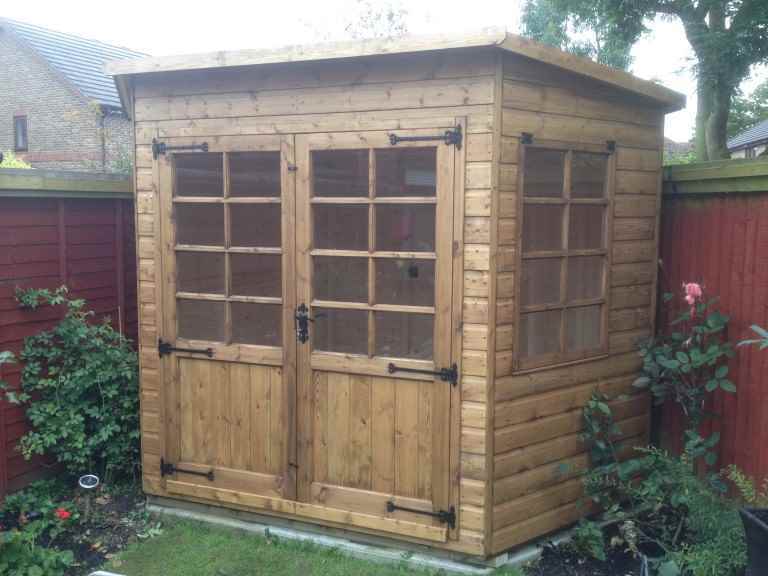 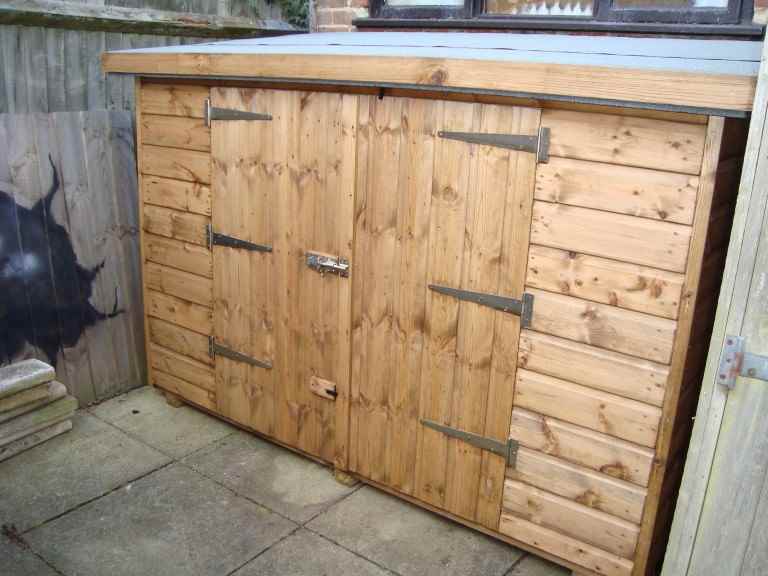 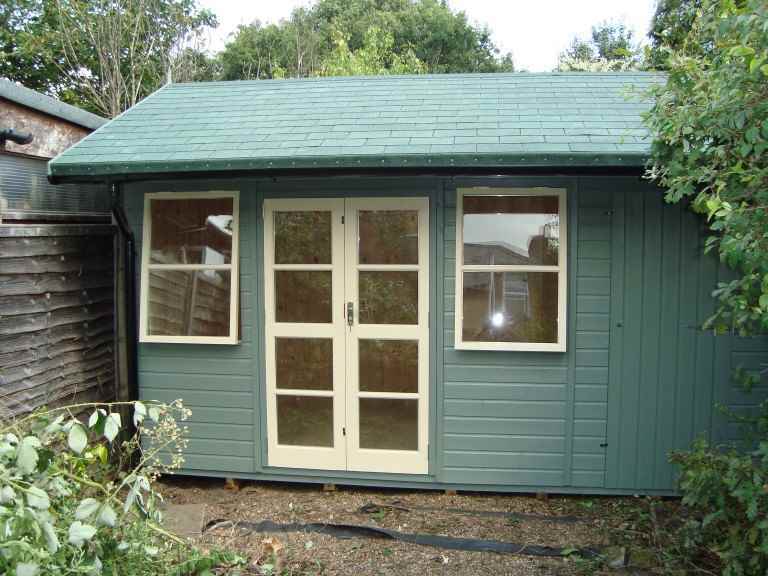 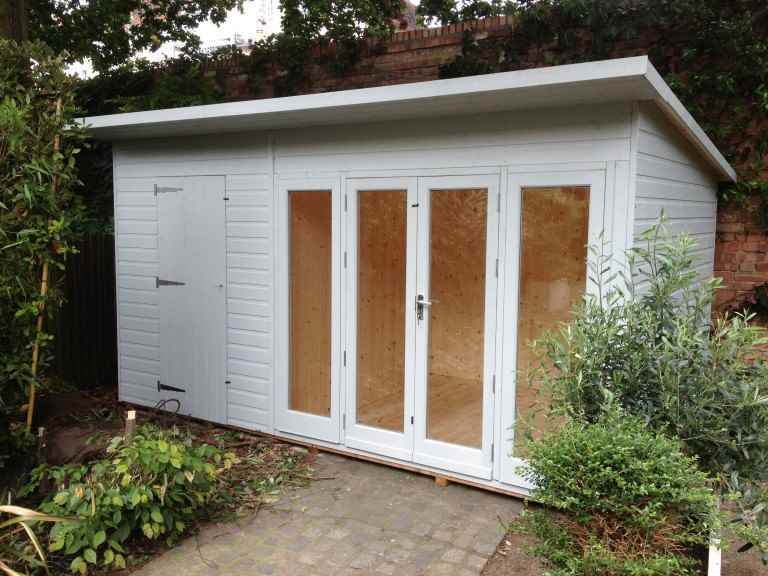 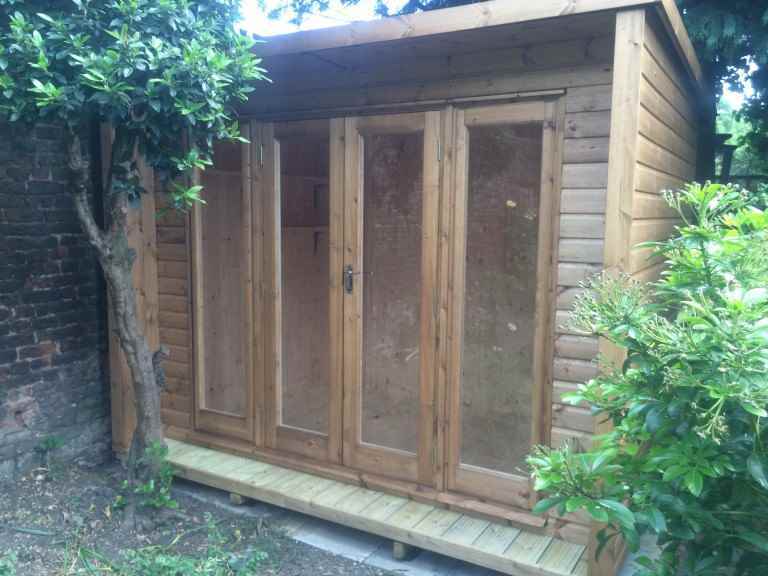 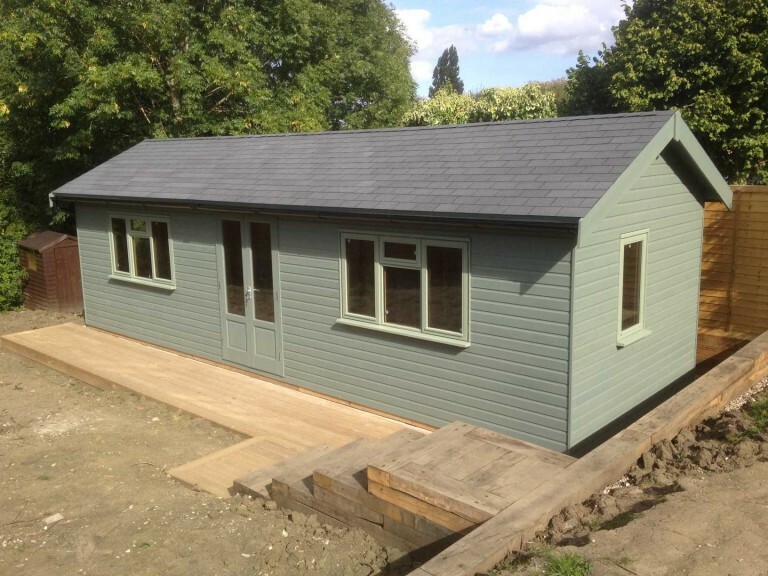 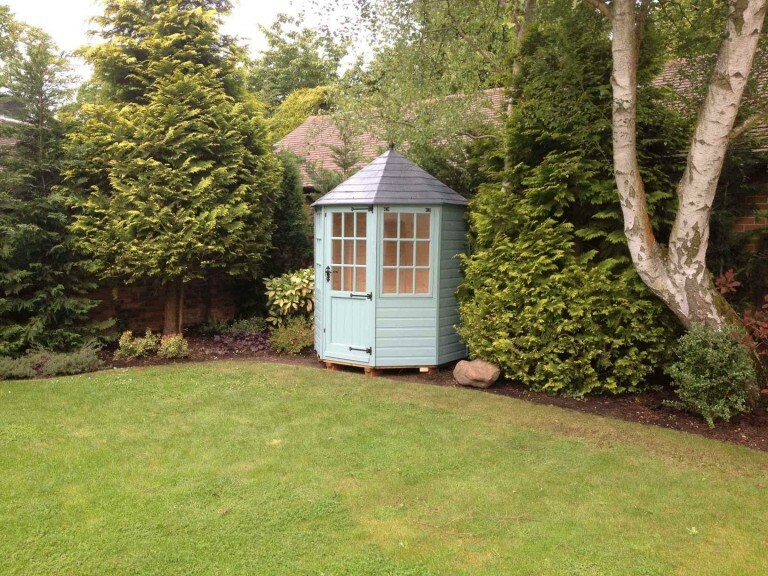 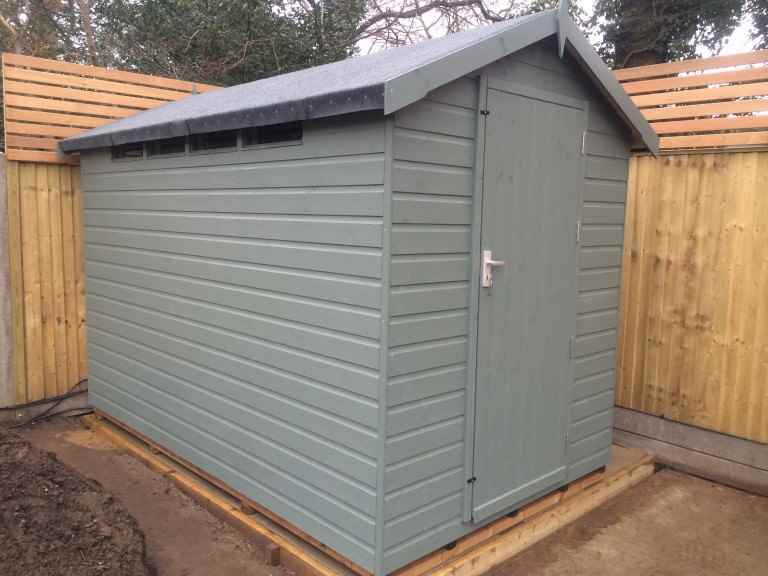 So failing to ensure you have a flat, level and strong base could mean your Kingston upon Thames garden shed will become prone to failure and could cause you a lot of stress. 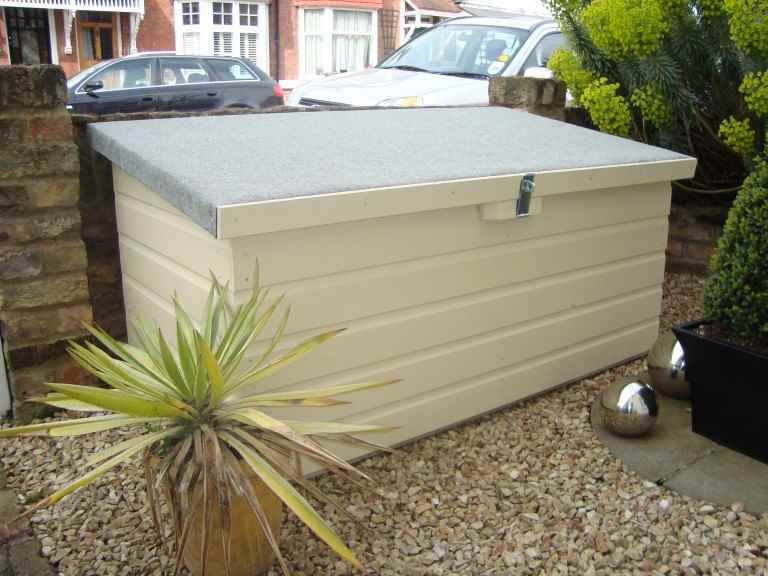 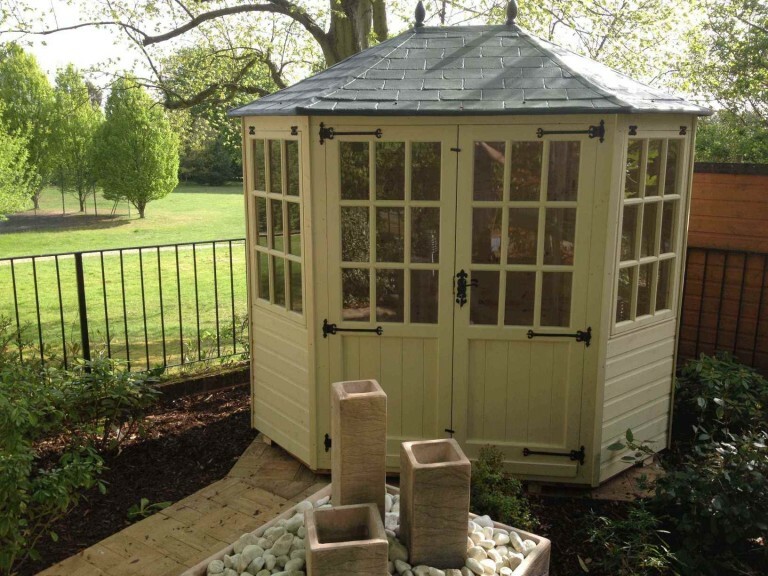 Meanwhile, a correctly installed concrete or flagstone base could help your garden shed to have a useful life of up to 30 years. 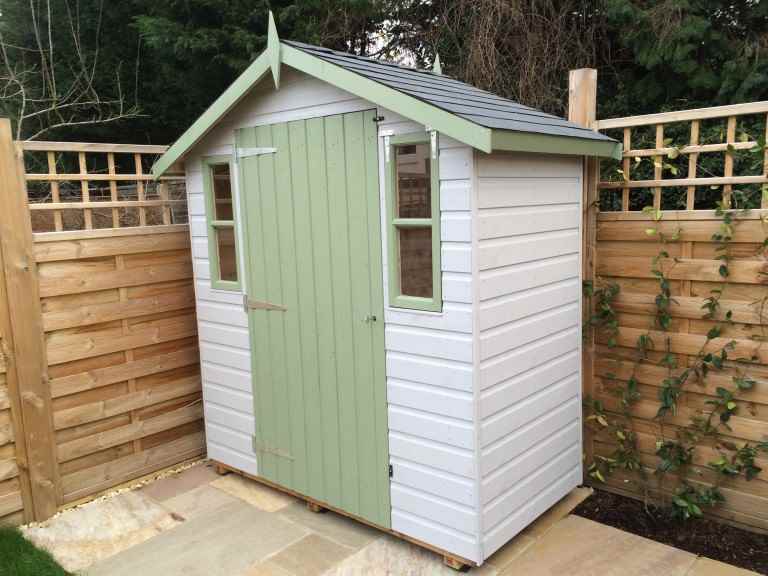 ensuring your garden shed base isn’t too close to fences or hedges, so you can still access the shed walls to paint or treat the timber.